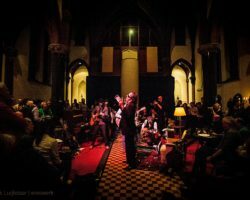 George ‘Little Green Bag’ Baker will be playing live with the Reservoir Dogs Band at a concert at ‘Poppodium 013’, Tilburg 20th September. 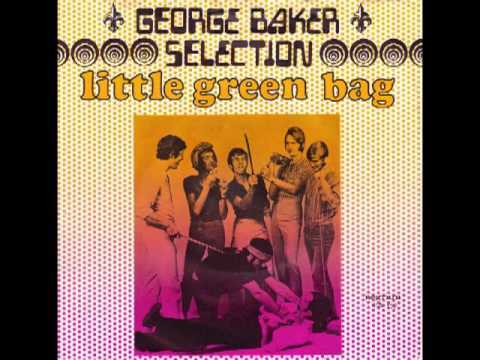 George Baker can be heard during the opening credits of the movie ‘Reservoir dogs’ with his hit single ‘Little Green Bag’. 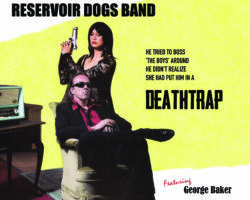 This is another direct link between the Reservoir Dogs Band and the movies of Quentin Tarantino. 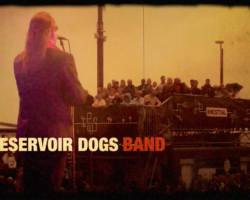 The Reservoir Dogs Band also played at Tuschinski, Amsterdam to play at Tarantino’s premiere of the movie ‘Django Unchained’. The Reservoir Dogs Band will present a new show and we’re looking forward playing with this legend.